A few years ago, I photographed Jeff’s sister’s wedding. So I was thrilled when Jeff and Val asked me to photograph their wedding held at TPC Twin Cities golf course. 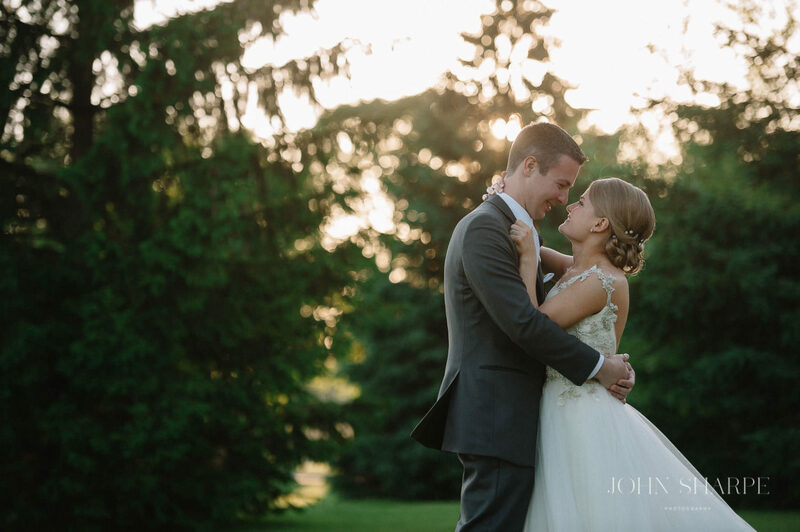 Their day was beautiful, complete with perfect weather and a wonderful couple. Congratulations to these newlyweds!! !